Wuhan East Lake Lotus Museum was previously East Lake Lotus Garden in Wuhan, capital of central China’s Hubei province. 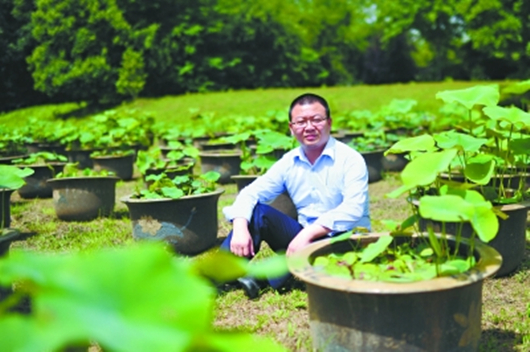 As the only lotus museum in China, it also houses China lotus research center. 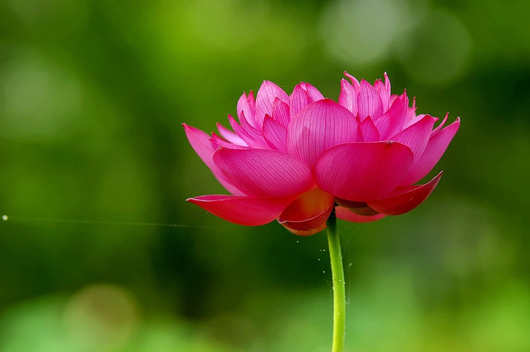 It is a national variety resources garden boasting lotus flowers of widest variety and best quality in China, and the flowers here are preserved in a most scientific way.